We have decided to do a little promotion with the 3 houses we have – we are offering free car rental for any vacation booked and taken before December 19th 2017. We always like to try to stay one jump ahead and so get in quick for this one ! It means that there is one less thing to organize as well as saving the cost. This applies to Tops, Sweetcorn House and the Yellow House. It does not apply to the 2 apartments at the Peach House. 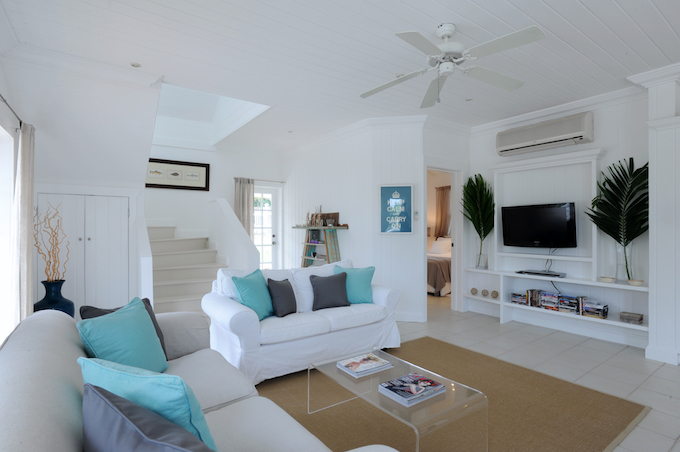 Of course we will continue to treat all our guests to the meat free lasagna, beer, wine and water that we always supply on arrival – and try to provide you with the ideal setting to enjoy your vacation….. The rest is up to you !! 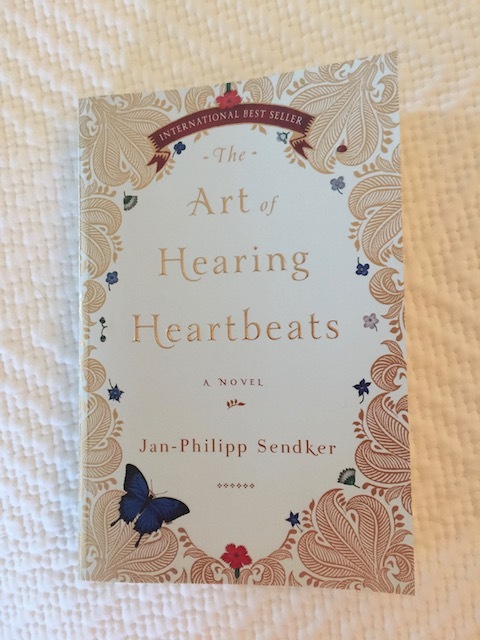 The first was called The Art of Hearing Heartbeats by Jan-Philipp Sendker. It is an unusual love story set in New York in the present day and Burma in the 1950’s. This, as is often the case, is not a book I would have probably chosen myself – but I loved it ….. It has a lyrical and slightly mystical quality to it. A book that makes you forget what is going on around you and absorbs you totally….. 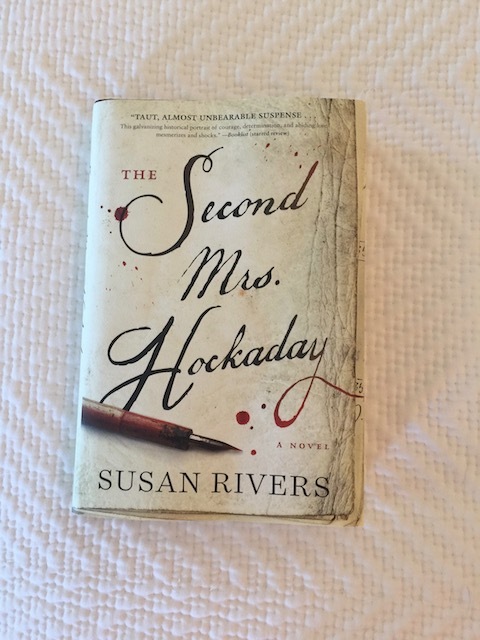 The next book is called The Second Mrs Hockaday by Susan Rivers. This is set during the American Civil war … It is described as ‘ a love story, a story of racial divide and a story of the South as it fell in the war’. It is gripping and I read it far too fast – so I am going to re-read it immediately. One of those stories that makes you think that your own life is just a bowl of cherries ! Mona, who gave me the books, had them recommended to her by a couple of ladies who work in an independent bookshop near where she lives – in the South. Don’t you love the chain that builds to bring wonderful books into our lives ? I hope that you may find enjoyment in some of the recommendations that I make – and if you do then pass them on …… And very big thanks to Mona ! OK so for those of us who need a regular Rudge fix – here is is ! My brilliant dog catching a ball – you have no idea what a miracle this is – his ball coordination is as bad as mine – well nearly ! And huge thanks to Dan ( Happy Birthday ) and Larry who have trained him to do this !! 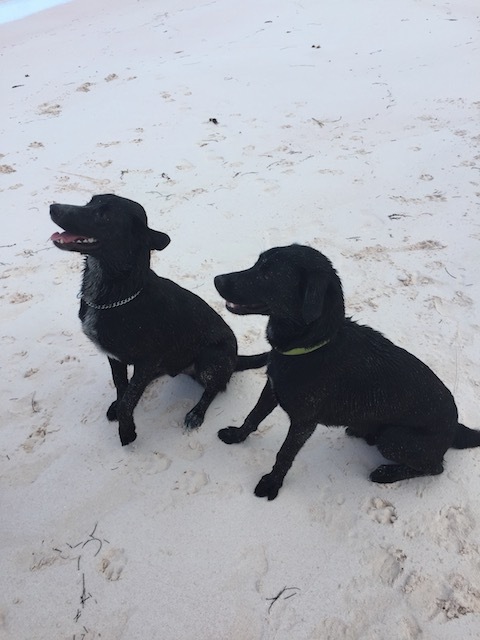 Rudge and Rufus – what a lovely pair of boys they are ! Kathy, thanks for the book recommendations. I’m adding them to my list! Some just told me to read Lilac Girls inspired by a real life WWII heroine. It’s going to be a good summer. Also Iwant to tell you that I love your blog. 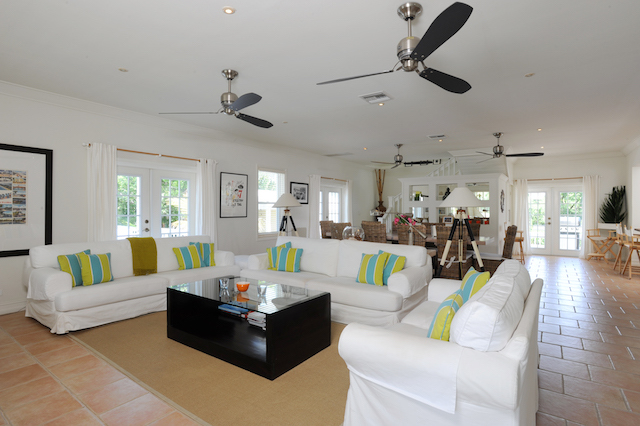 It takes me back to Eleuthera, just for a moment. The new houses look amazing! Say hi to Mary for me. Lovely to hear from you Jodi….. Thanks for your book recommendation as well ! Pups are doing well….I am planning a tour of Cirque Du Chien. For this summer! Sorry – I had missed this one !